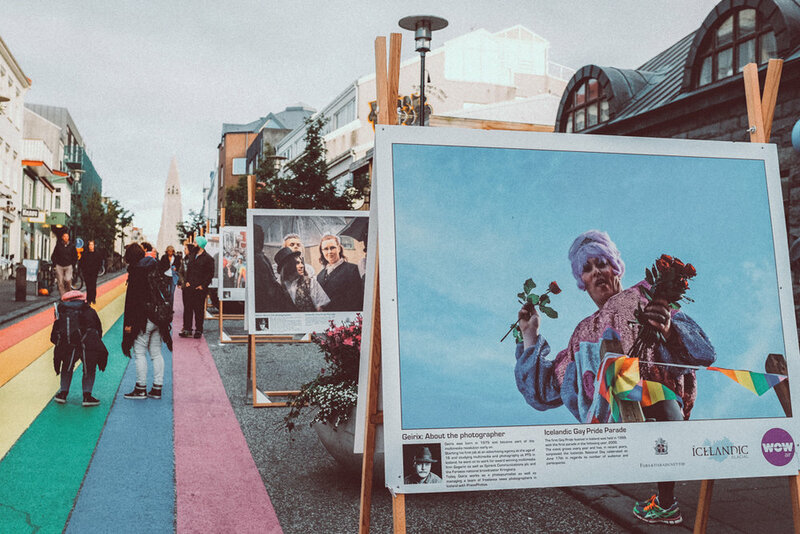 Surely, Reykjavik nightlife is not what Iceland is known for but that doesn’t mean there isn't fun when the sun sets - or doesn’t set if you are visiting in the summer. Reykjavik is booming with more than 50 bars, lounges and clubs all over its downtown area. They are all within walking distance which makes hopping around extremely easy and a must. But be warned, Icelanders are known for their drinking capabilities so don’t try to keep up! Wondering how to maneuver Reykjavik nightlife like a pro? Below are some inside tips I extracted from locals on how to best navigate the nightlife jungle. Alcohol is very expensive in Iceland. Pregame at home with friends before you head out to the clubs. Lines start forming between 12-1 am so head out then. Dress to impress. 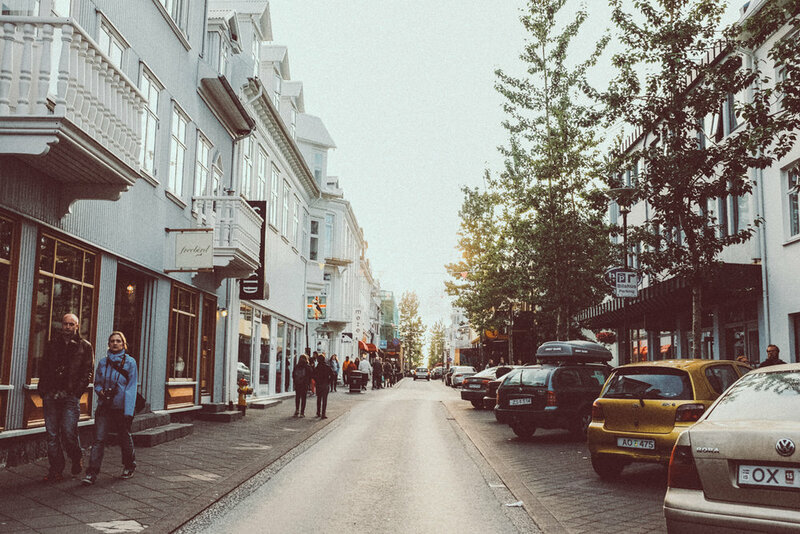 Most places have dress code policies so leave the fleece sweater and hiking pants at the hotel and no sneakers and jeans unless you're going to more casual bars or you are fashion savvy like a proper Icelanders. Bars and clubs get so crowded that it's common to be shoved around. Don’t be offended if this happens. Smoking inside is prohibited. There are designated areas for you to spark something. Most bars and clubs are on Laugavegur, Bankastaeti, Austurstraeti, Hafnarstraeti, and Hverfisgata. The drinking age in Iceland is 20 years old. It's not customary to tip at bars/clubs but also not unheard of. Bartenders will surely pay more attention to you if you do. Closing time varies from place to place. On weekends, everything shuts down around 6am. Sunday-Thursday everything closes at 1am. Eat before you go to sleep! You will see many hot dog stands open as you're out and about exploring Reykjavik nightlife. Try one of their famous hot dogs with everything! “Ein me∂ öllu” Check out this local giving a hot dog lesson. Can’t spot a Taxi? Most people can't so save yourself the frustration and try the taxi waiting line by Laekjargata. Bars have a more relaxed ambience and therefore a more relaxed dress code. Casual jeans with a sweater/nice top or smart casual for the gentleman will work. Avoid looking like you just went on a hike, is not that kind of casual. Dress to impress! Ladies can get away with jeans and a nice top, but if you want to impress, wear a dress or something trendy. Icelanders are stylish AF. Gentleman, dress smart casual - no hoodies, no sneakers, no t-shirts, no sweatpants. Like many cold places, it’s ok to bring a big coat to stay warm as you make your way to the club. Once in, you can check your coat. Now you are ready to enjoy Reykjavik nightlife!